Earlier this year, anime streaming service Crunchyroll launched its first ever mobile game called DanMachi: Memoria Freese. The game offered its players an RPG experience that was based on Fujino Omori’s novel ‘Is it Wrong to Try to Pick Up Girls in a Dungeon?’ and subsequent anime adaptation. Today, Crunchyroll is launching an update to the DanMachi game with a partnership with “Attack on Titan.” This collaboration will launch today October 30th at 7 pm and will run until Wednesday, November 21st. Players who have the game already will see the update available in-game starting tonight. The event will feature the original voice actors from the anime, alongside the original voice actors from the anime “Is it Wrong to Try to Pick Up Girls in a Dungeon?” The collaboration will include Attack on Titan characters Eren Jaeger and his team and will see the teaming up with Memoria Freese characters Bell, Ais, and others to defend Orario against an onslaught of Titan Attacks. 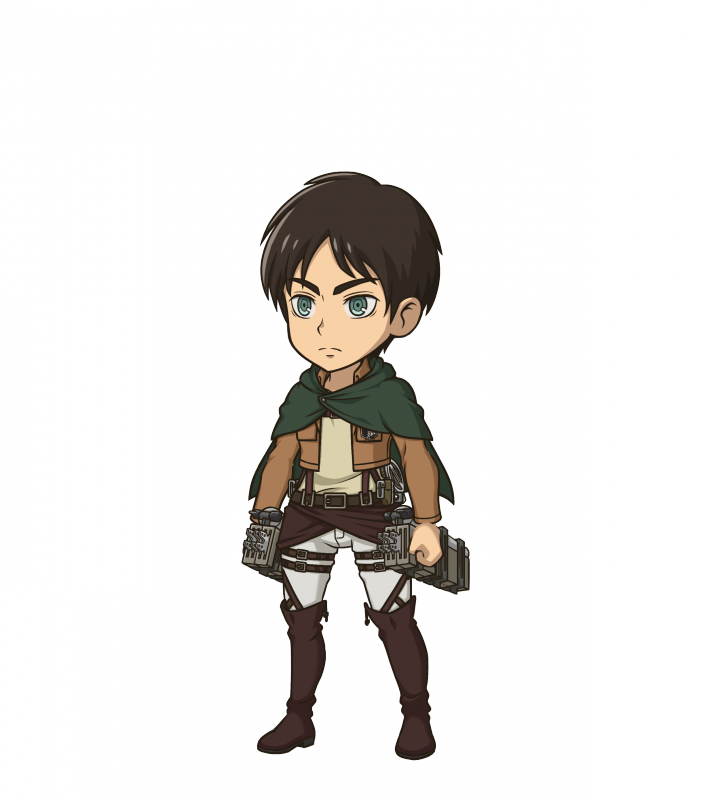 During the event, to commemorate the epic collaboration, players will be able to receive a Star 4 Eren unit. “Attack on Titan” has been a wildly popular anime ever since its release and currently has 3 seasons airing on Crunchyroll. “Is it Wrong to Try to Pick Up Girls in a Dungeon” also airs on Crunchyroll will 13 episodes currently available. DanMachi: Memoria Freese was launched in partnership with Sumitomo Corporation and Gree, Inc. The game which is a free mobile RPG that is available on iOS and Android. 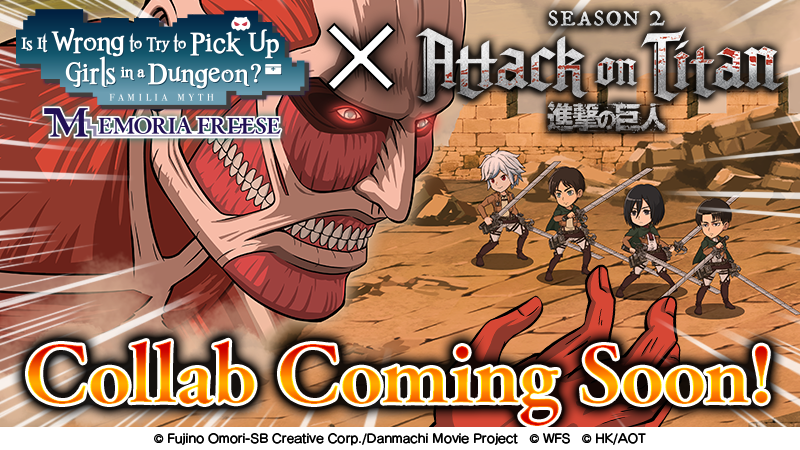 The post Crunchyroll’s DanMachi: Memoria Freese set to release Attack on Titan collaboration appeared first on Nerd Reactor.